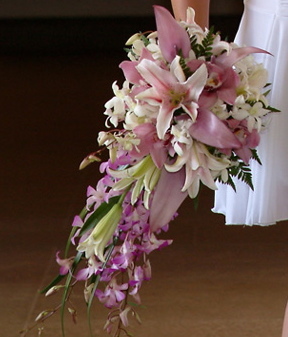 Our island grown flowers are beautiful and can add so much aroma as well as color to your wedding photos. 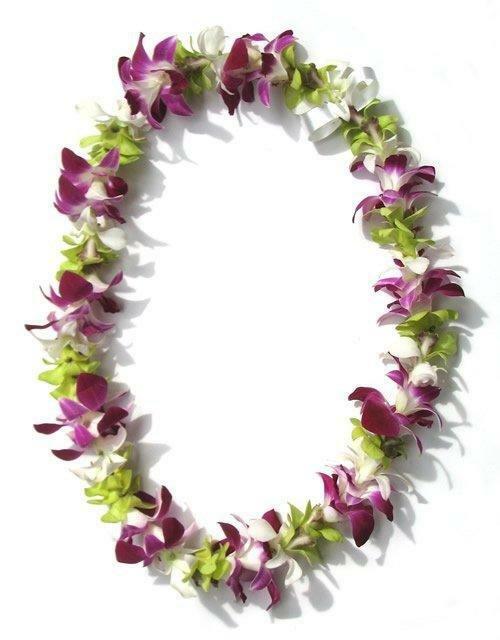 We can also ship in flowers for an additional fee if you prefer a variety that isn't native to Hawaii. Only you know what flowers you envision for your most important day. 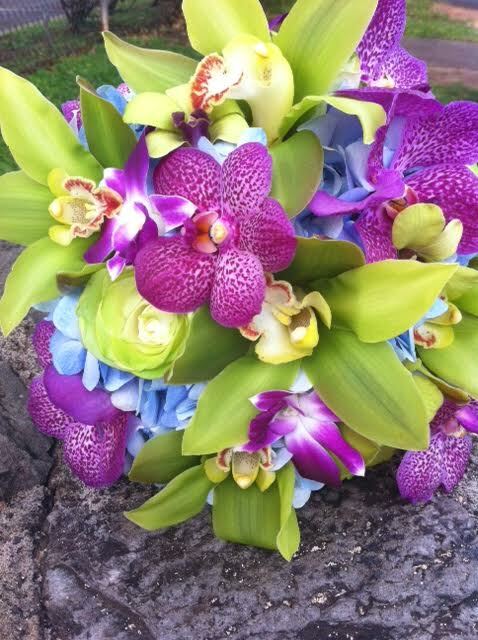 We work with Maui's finest florists so you can have the floral arrangements of your dreams. Browse our florals below for inspiration, and call us so we can customize and create your unique florals! 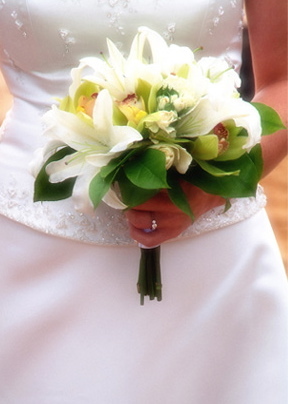 Bouquet with visible stems wrapped in white or ivory ribbon. Clutch bouquets are a $50 upgrade. For a limited time we have a $50 promo code on packages so you can upgrade to a clutch for no additional fee! Be sure and mention the promo code at the time of ordering! Ribbon choice is either WHITE or IVORY. 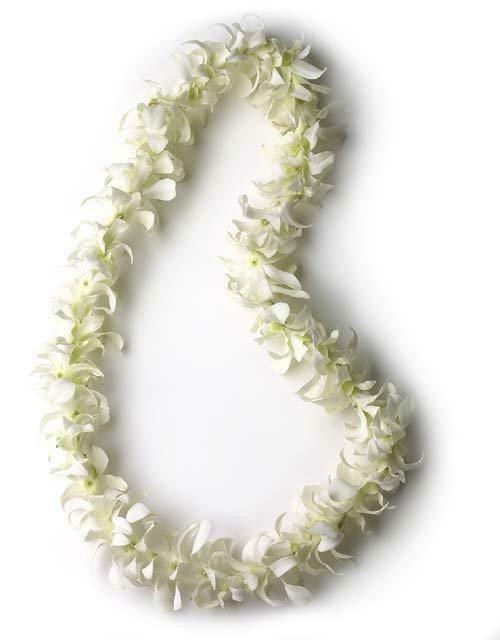 Leis for bride and groom are included in most packages for the lei exchange. 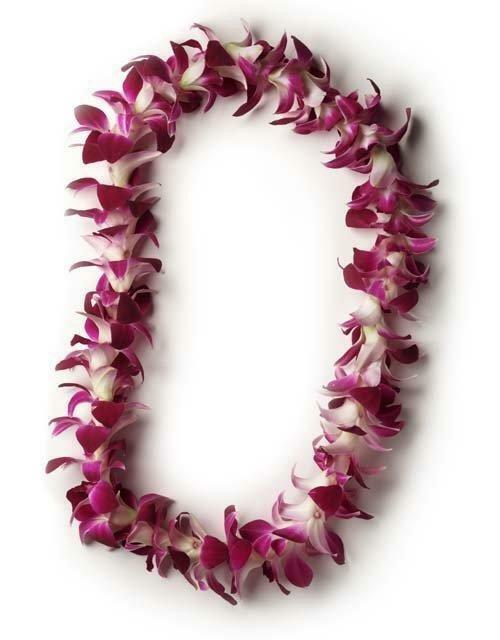 Guest leis can be also ordered for an additional fee. 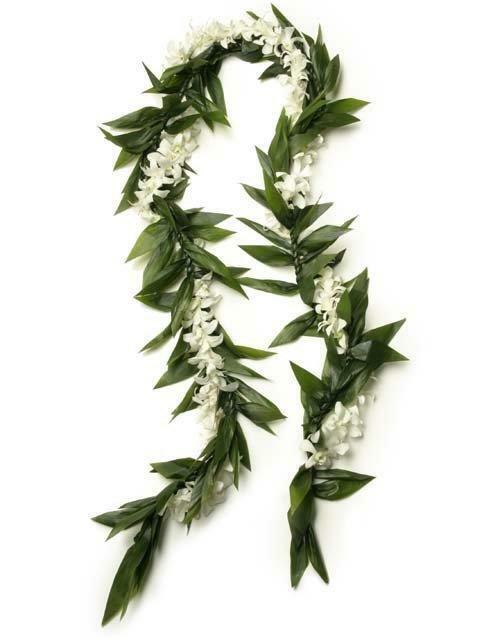 Typically, women wear a white or fuschia colored orchid lei as can the men, but leafy maile leis, kakui nut leis (in brown or black) or single ti leaf leis are often preferred and available for consideration for men, as are other specialty leis for women such as double leis, tuberose (as available) and others. Please inquire options or pricing. Bouquet that is round design with the plastic handle tucked out of sight and no ribbon. A wreath of flowers and/or foliage that sits on top of the head like a crown. 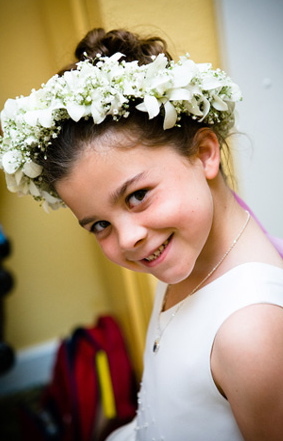 A beautiful detail for brides or flower girls. Flowers cascading down from bouquet with the plastic handle tucked out of sight and no ribbon. An array of local, island or tropical flowers used to mark the spot where the bride and groom will exchange their vows and take photos as well if they wish. Adds very pretty color to the beach and somewhat helps to reserve your place as our flower artist arrives early to get this set up for you. She can also do hearts of flowers or a cross of flowers. These are permitted on the beach if by our flower artist. Prices vary due to size and shape.